Zoo Pinball is a funny and colorful arcade classic with a cute animal design. Launch the pinball, try to collect as many points as possible and discover the secrets of the zoo! Can you reach a new high score? 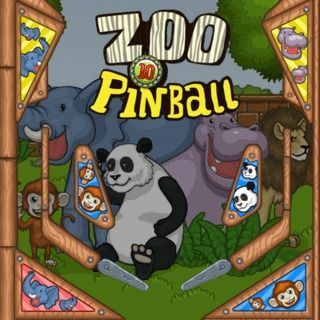 Zoo Pinball - Find Zoo Pinball in our vast HTML5 games catalogue. Only the best and newest HTML5 games for all audiences. Guaranteed success with Famobi.